There is certainly a lot of discussion on the role either making or listening to music plays in rehabilitation and brain activity, but just how noteworthy are the benefits exactly? 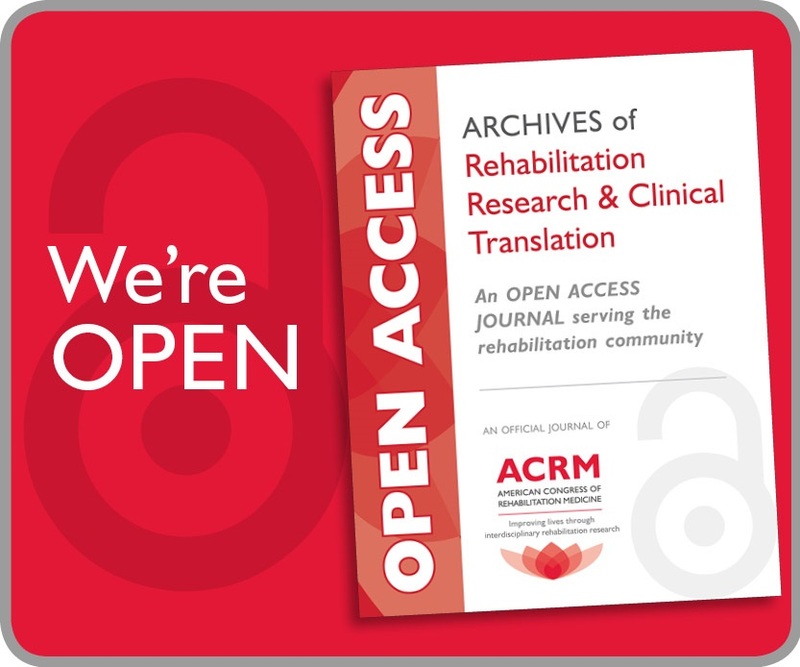 In the ACRM blog today, we’re going to discuss making or listening to music in regard to rehabilitation research. We’ve had discussions and workshops on this topic in the past, and we invite you to submit your own rehabilitation research proposal on this topic so that more people can benefit from your discoveries. Think of research as a workout for your brain or medicine for your mind. When you want to tone and sculpt your body, you likely take off for a run or hit the gym. If you want to exercise your brain, then research shows that you should listen to music. Not only can music reduce anxiety, lower blood pressure, and decrease pain, but it can also improve mood, mental alertness, sleep quality, concentration, and memory. Using functional Magnetic Resonance Imaging (fMRI), a 2013 study discovered increased brain activity in participants no matter what genre of music they were listening to. Another study focused on the short-term effects of exercise and music on cognitive performance among participants in a cardiac rehabilitation program, and the researchers found that music was associated with significant improvements in verbal fluency. The no-music control group showed no signs of increased improvement. Music is often considered an unconventional tool for rehabilitation medicine, whether it’s for injury rehabilitation, brain rehabilitation, or something else entirely. However, the research is there supporting the positive results of this practice. Will your research on the subject be next? Just as painting and creating art benefits the brain, so does creating or playing music. Neurologists have noted music’s ability to foster creative growth, strengthen memory, and relieve stress. And whether rehabilitation is needed for physical therapy or to improve brain function, making and playing music has been proven to help. This study found instrumental music playing key in hand rehabilitation for older adults with osteoarthritis. Leisure time and increased socialization for older adults were also noted as benefits of playing music. Another study looked at active music therapy (either singing or playing different musical instruments) in the rehabilitation of severe brain injured patients during coma recovery. 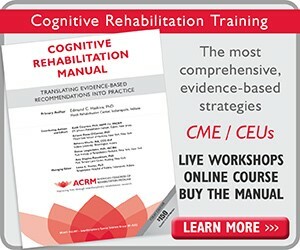 Results of this study were positive; the researchers found that “active, improvised music therapy … appears to offer a valuable form of adjuvant therapy in the early rehabilitation.” This active, improvised music therapy was defined as musical improvisation between a patient and a therapist by singing or use of different instruments according to the vital functions, the neurological conditions, and the motor abilities of the patient. Per this study, we recognize that making or playing music can be adapted to many different conditions and needs. Do you have research on how making or playing music aids in rehabilitation? Share your research with us! 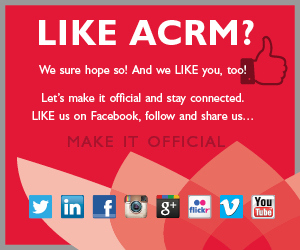 ACRM is continuously seeking physicians, nurses, and many other medical professionals who want to help improve the quality of life of anyone recovering from an injury or other medical condition. 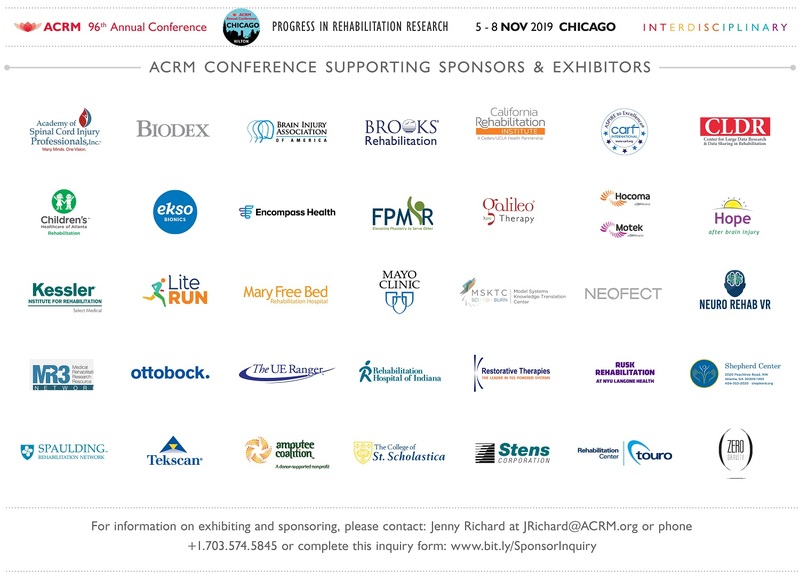 The 2018 ACRM Annual Conference on rehabilitation research, held in Dallas, Texas, will cover topics from 20 different areas. We’ll focus on limb restoration, cancer rehabilitation, arts and neuroscience, and much more. Whether you have news and research you’d like to share with fellow neuroscientists, you would like to attend to learn more on a certain subject, or you’re eager to participate in medical networking, you’re invited. Check out the program and schedule for the event, and register today. This event is a great opportunity to be further involved in your field and get access to cutting-edge rehabilitation research.